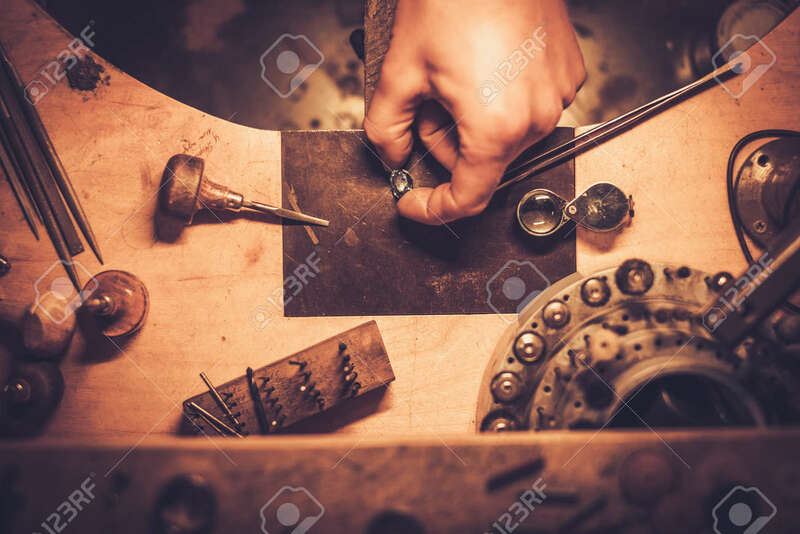 Desktop For Craft Jewellery Making With Professional Tools. Stock Photo, Picture And Royalty Free Image. Image 57501840.